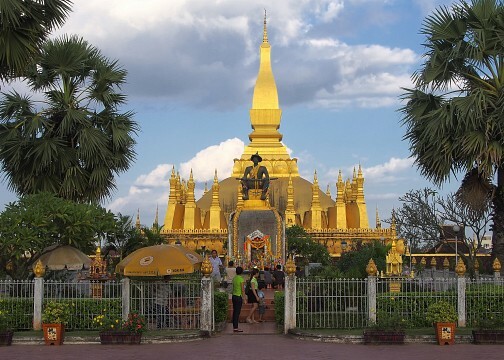 The most relaxed capital city in Southeast Asia and an ideal springboard to discover the off-the-beaten path attractions in Laos. 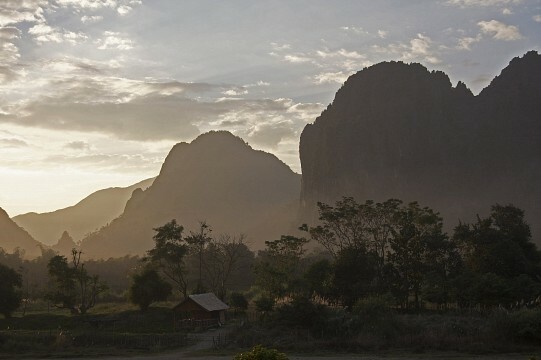 Set along the confluence of two rivers, and framed by striking tropical wilderness, this charmingly vibrant town is the reputed jewel on the Laotian crown. 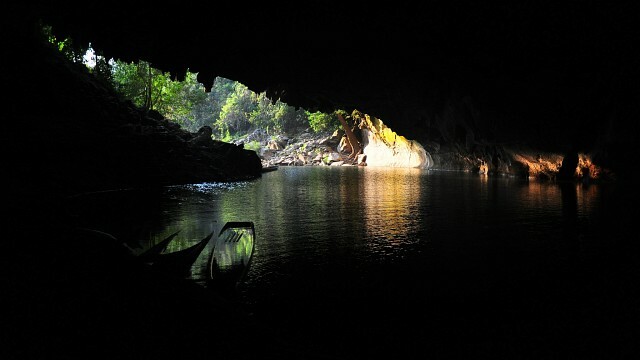 A spectacular 8 km long limestone cave, traversed by a river, and arguably the most impressive natural landmark in the entire country. 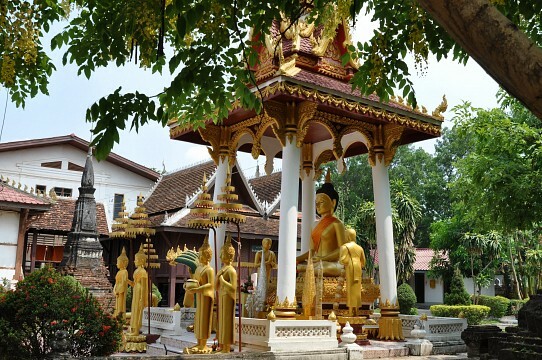 The oldest temple in Vientiane and one of the most serene spots in the entire city. 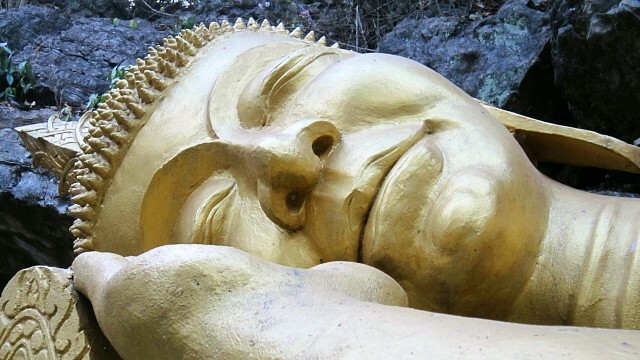 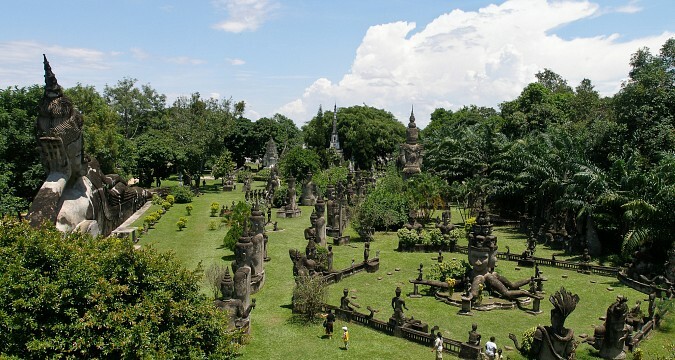 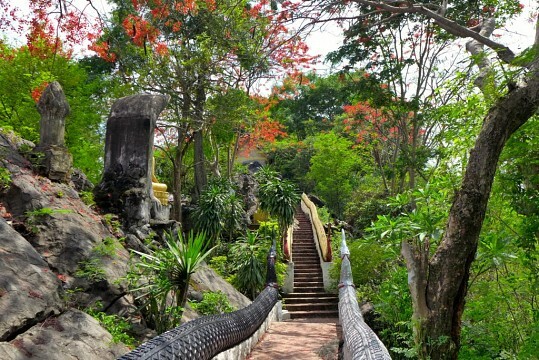 Buddha Park is a temple containing multiple statues of the Budhha and can be found in Laos. 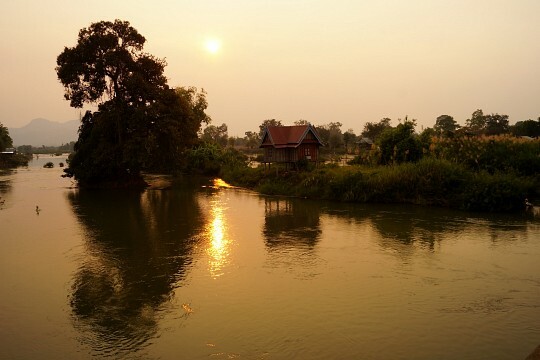 An immensely beautiful riverside village fighting hard to shed its reputation as a drunken party town and re-establishing itself as the most beautiful and relaxing hub in Laos. 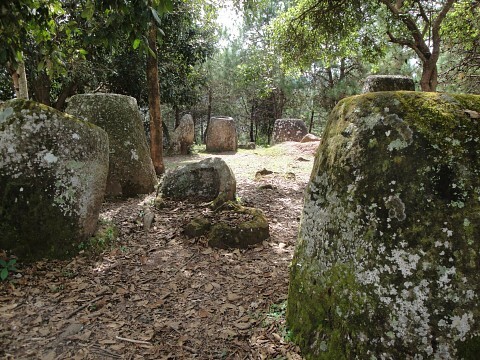 The foremost archaeological site in Laos, brimming with megalthic jars of all shapes and sizes. 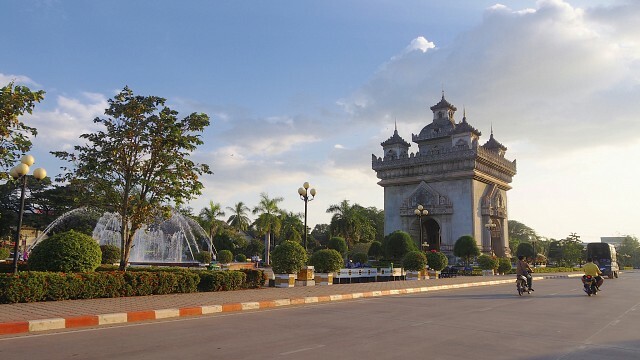 A former Royal Palace and the opulent abode of the last King of Laos, now a splendid museum and home of the country's foremost Buddhist relic. 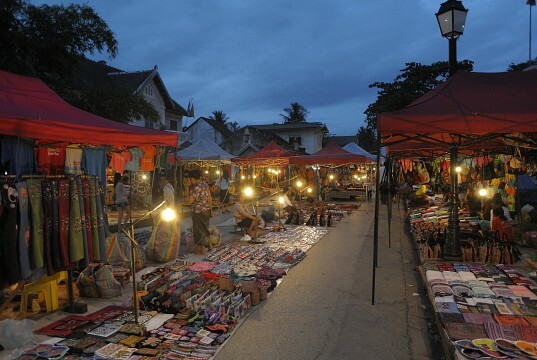 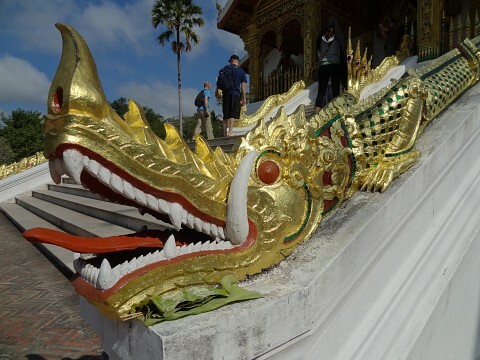 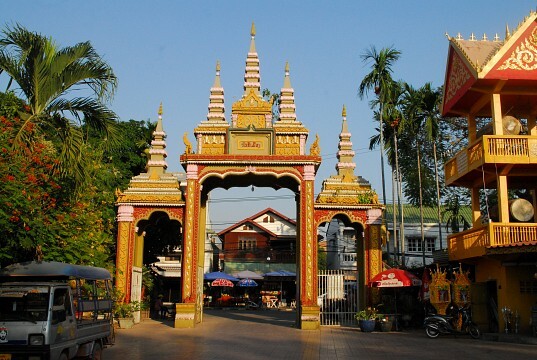 A high hill in the heart of Luang Prabang and the town's most striking landmark. 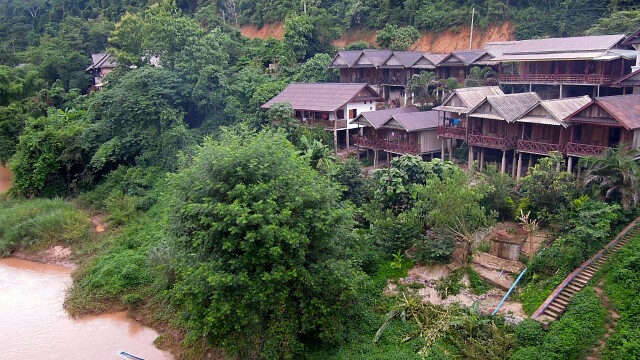 A breathtaking riverside village, hidden in the limestone mountain maze of the northern Luang Prabang Province in Laos. 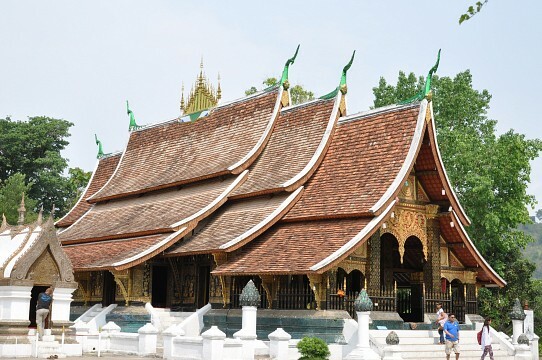 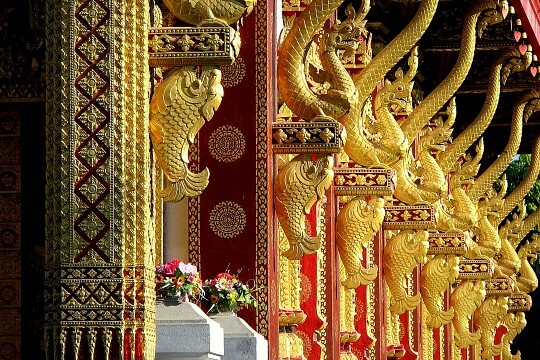 In a city renowned for its multitude of beautiful temples, Wat Xieng Thong reign supreme as the most magnificent of all. 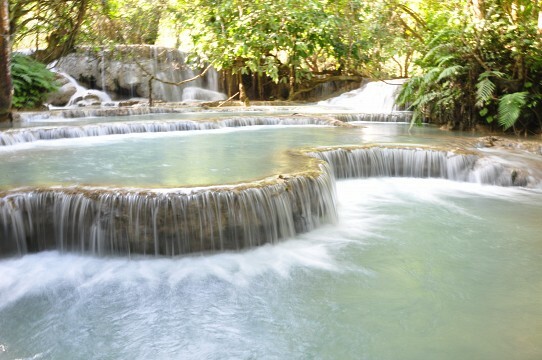 A surreal cluster of spectacular waterfalls, set within the luscious grounds of a protected national park. 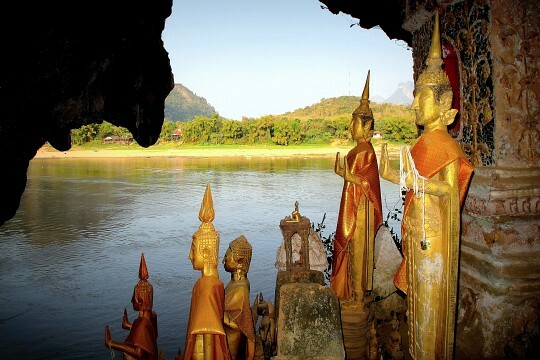 Mekong River is the world's 12th longest river and the 7th longest in Asia.